CHECKING YOUR ROOF FOR PROBLEM SIGNS NOW COULD MEAN THE DIFFERENCE BETWEEN REPAIR OR REPLACEMENT LATER. The cost of re-roofing is something no one wants to think about, but every roof—at some point—will need to be repaired or replaced. The best defense is to conduct regular checks on the roof surface and be mindful of its performance. Discovering minor problems today could mean the difference between repair and replacement tomorrow. The good news is that you needn’t climb on your roof to assess its condition. Good vision plus binoculars may be all you need to affirm that replacing the roof is essential or that only spot repair is needed. “Just because your roof isn’t leaking doesn’t mean you don’t have a roofing problem,” cautions Joann Liebeler, former co-host of PBS’s Home Time and, currently, a spokesperson for GAF. • Water in your attic after heavy rain or an ice buildup. 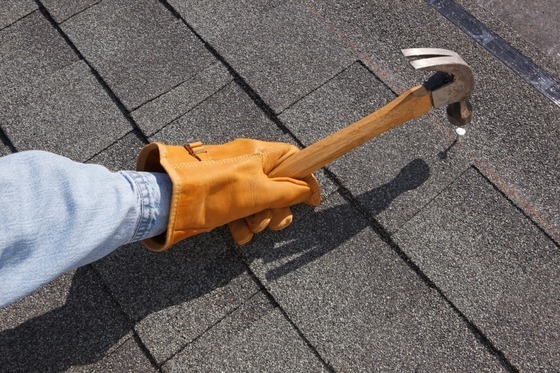 • Cracked, curling, missing or loose shingles. 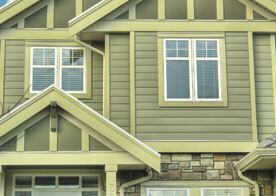 • Noticeable shingle decay; mold or mildew growth. 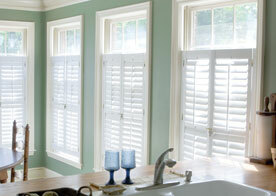 • Visible stains on interior walls or ceilings. 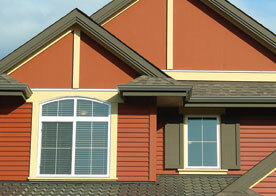 For your FREE Roofing Estimate or inspection contact Cambridge Exteriors.